Apple vs. Microsoft was one of the biggest tech battles of the 1990s. February 14, 1995: Apple Computer extends a lawsuit against developer San Francisco Canyon Company to also include Microsoft and Intel. The lawsuit concerns code allegedly stolen from Apple and used to improve Microsoft’s Video for Windows technology. The lawsuit comes to a head with Apple threatening a multibillion-dollar lawsuit against Microsoft. Meanwhile, Microsoft CEO Bill Gates threatens to cancel Office for Mac. A judge's decision proves very damaging to Apple. 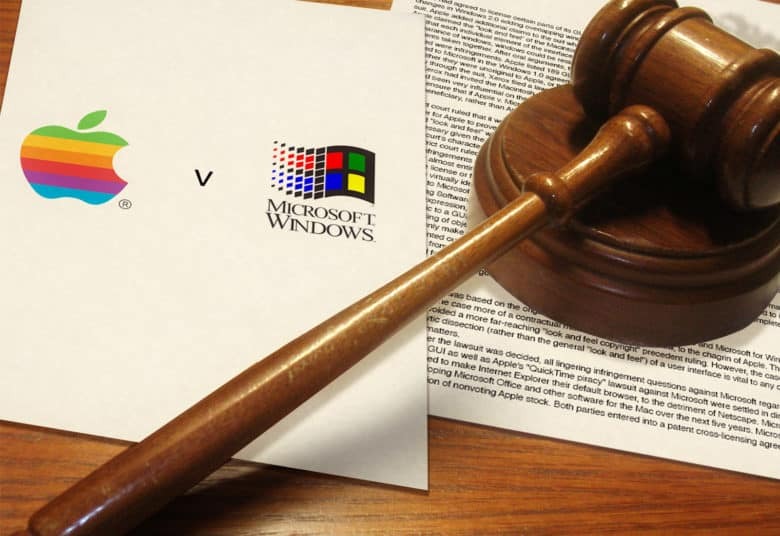 August 14, 1991: As Apple and Microsoft head to court to battle each other, the tide begins to turn against Apple and its claims that Windows unlawfully copies the look and feel of Mac OS. The case concerns whether key elements of Apple’s operating system are original enough for copyright protection. The decision turns out to be a major blow against Apple — and the start of Cupertino’s 1990s decline. 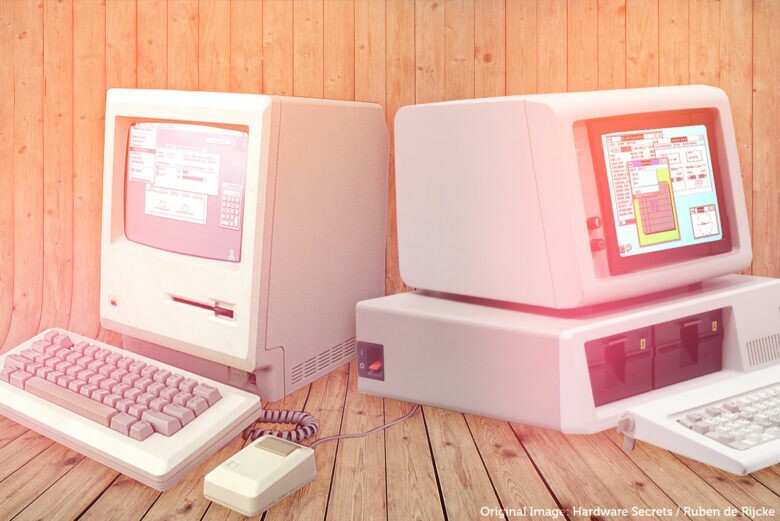 This unassuming IBM Personal Computer started the Apple-versus-PC feud. 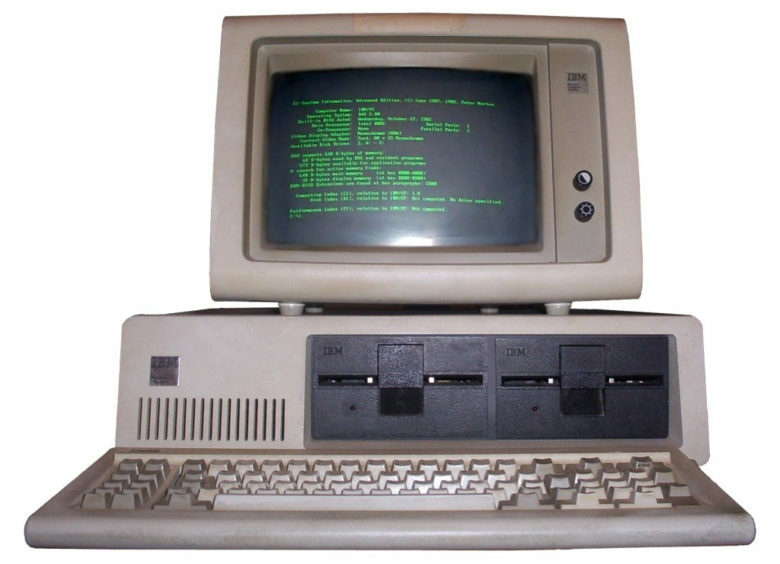 August 12, 1981: The launch of the IBM Personal Computer ignites a long-running Apple-versus-PC rivalry. Secure in the Apple II’s technical superiority over the new PC, Apple welcomes IBM to the personal computing party in the pages of The Wall Street Journal. Things won’t stay positive for long. When you're out of the office, this is your primary computer. Your desktop or laptop is your PC second screen. Microsoft acknowledged today that PCs take second place to phones for most consumers. This wouldn’t be an amazing admission for most companies, but it’s startling coming from one that makes virtually all its revenue from desktop/laptop software. Especially considering Microsoft’s attempts to compete with the iPhone all went nowhere. Office running on a Mac shows that the long fight between Apple and Microsoft has been over for years. 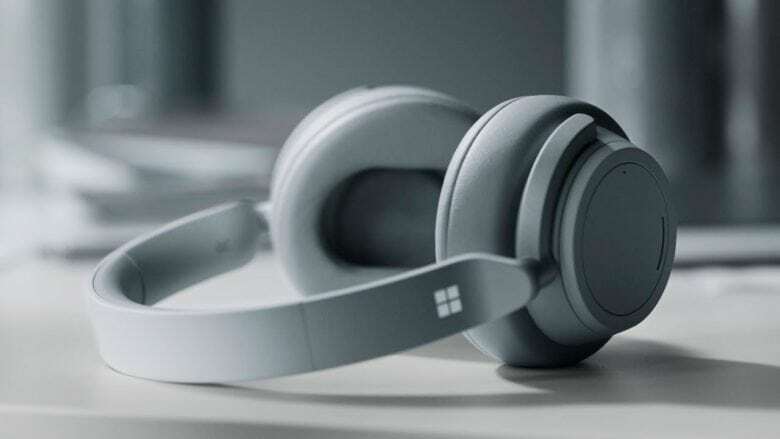 Microsoft’s head of marketing says his company is no longer interested in battling with Apple. This is surely a shocking statement to anyone who remembers the days when these two brawled relentlessly. But those days are over. 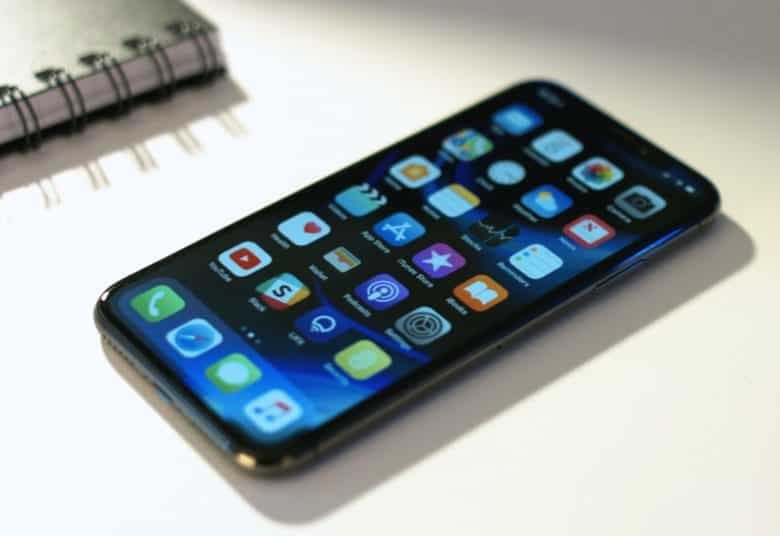 The change was brought about by Microsoft CEO Satya Nadella, who accepted the need to bring his company’s products to whatever devices could run them, not just Windows.